A student’s life right from high school to college is a period of over-expanding responsibilities. It is extremely crucial for them to stay up-to-date and organized in all their tasks to make a mark in this era of cut-throat competition. As you grow the involvement of your parents reduces and you are left to do things completely on your own. Now that’s certainly quite a lot. Thanks to technology that has helped to make our life simpler and easier. There are an array of cool apps that help students to get organized and excel in their respective fields. These mobile apps are more like a student’s best friend and if you still haven’t figured them out, this post will do the needful. Check out these 6 cool apps that are must have for every student. Getting enough sleep is an essential criteria for students to ensure optimal functioning of their brains. This is where Sleep Cycle Alarm Clock comes into action. It is an intelligent alarm clock that uses your phone to analyze your sleep pattern and wakes you exactly at the right time, in a natural way. Being organized is the secret to success and this can be achieved by the use of Planner Plus app. This cool app for students helps to prioritize your tasks and events. The very well designed user interface of this app helps students to record notes, tasks, and events for the entire month in a go. 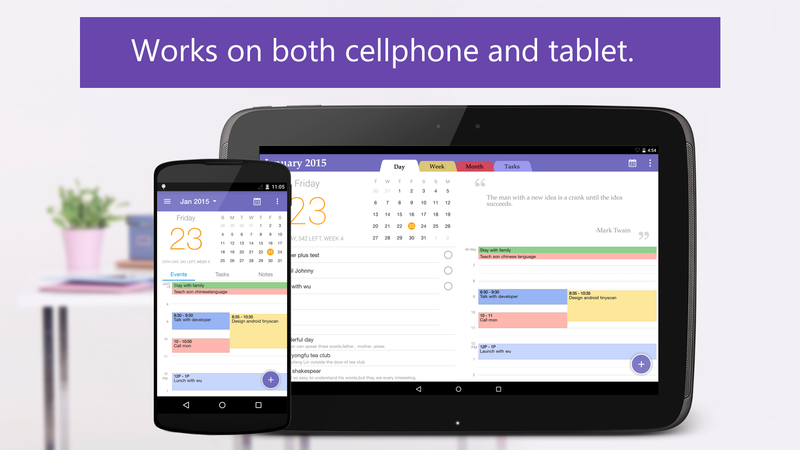 With Planner Plus you will never miss out on anything important. Working during wee hours and got stuck on a math problem? 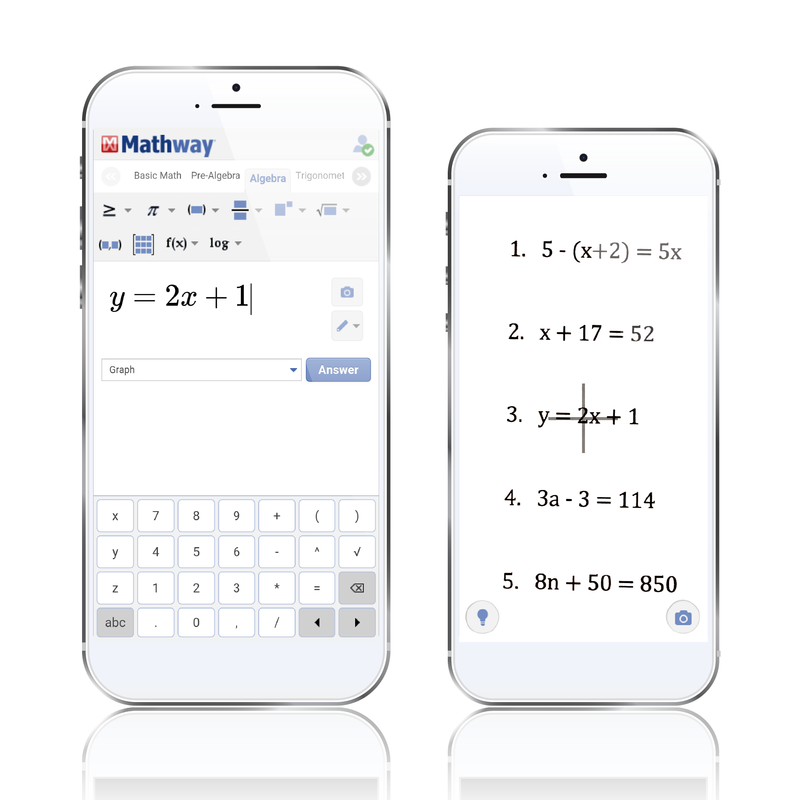 Well instead of calling people in these late hours or waiting for the correct time to call, make use of the Mathway app. This cool app for students does not only provide you with a correct answer but also explains the problem in a step-by-step manner. After prolonged hours of study, students definitely need a break to relax their mind. So when you are not studying, use these two super cool apps Peak and Elevate that features an exciting list of games. These games help to sharpen your brain, improve memory power and problem-solving skills. In a student’s life besides training the mind it is also obligatory to maintain good physical fitness. The pressure of studies and exams might not be giving you enough time to hit the gym. Stress not, for this 7 Minute Workout app allows you to a complete workout experience in a simple, hassle-free manner, anytime and anywhere. We all experience low’s at some point in our lives and you tend to feel like doing nothing at all. If you begin to feel this way, unlock the Fabulous app. 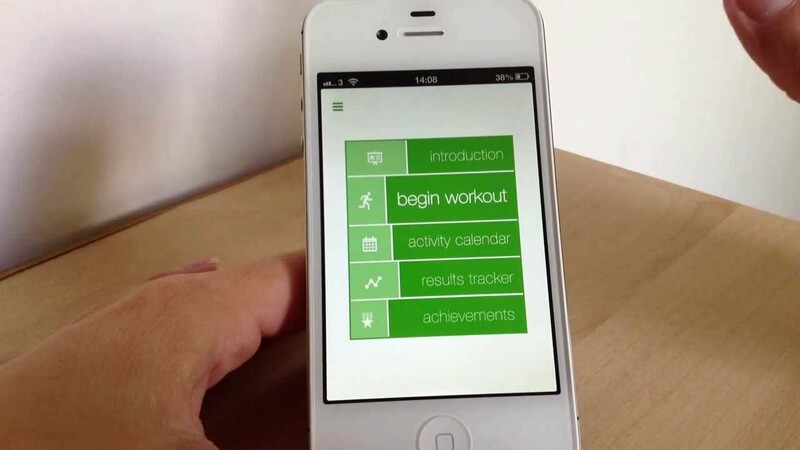 This science –based app helps you build healthy rituals and motivates you to achieve your goals. No wonder the ISC and ISCE toppers have made use of the advantageous apps and cracked the papers with brilliant results. Which one of these have you used and benefitted, do let us know in comments?